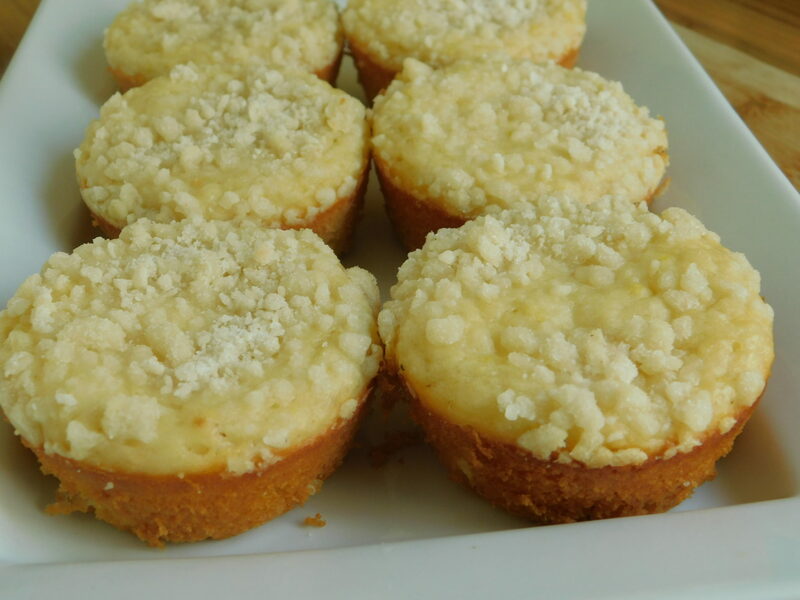 Lemon crumb muffins - Drizzle Me Skinny!Drizzle Me Skinny! 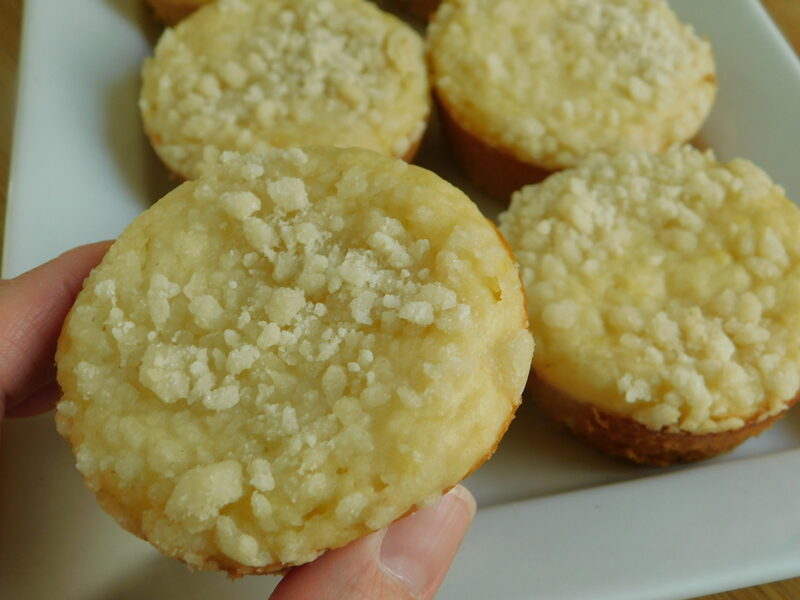 I love lemon, it’s such a strong flavor and the pop of zest it leaves after biting into anything lemon flavored is heaven to me 🙂 These lemon crumble muffins are delicious and definitely hit the spot for a lemon craving I was having. They are not too sweet yet just sweet enough. The muffins won’t rise too high simply based on ingredients used but they make a great 2 point treat on WW freestyle. Bake some up today, you’ll thank me for that amazing smell taking over your kitchen! Preheat oven to 350F and spray a regular 12 hole muffin tin with some cooking spray. In a bowl whisk your eggs and 1 Tbsp of sugar together, add in applesauce, yogurt, milk and lemon juice, stir well. Mix in 1 cup of flour, baking powder and soda then stir in your lemon zest, fresh is best, right from the lemon peel. Pour batter into your 12 muffin cups. In a small bowl melt your butter in the microwave, in a separate small bowl mix your 2 Tbsp of sugar and 2.5 Tbsp of flour together then pour in melted butter and mash with a fork till crumb forms. Sprinkle on top of muffins. Bake in the oven for approx 18 minutes. Makes 12 muffins, they will freeze well, best stored in fridge. Just curious…Why didn’t you use a zero calorie sweetener instead of sugar? Where can I find that brand butter? This looks great! Super interesting recipe. I will probably substitute with wheat flour – have you tried that? Seems like it would work fine (especially since there isn’t a ton of rise in the muffins). Delicious! 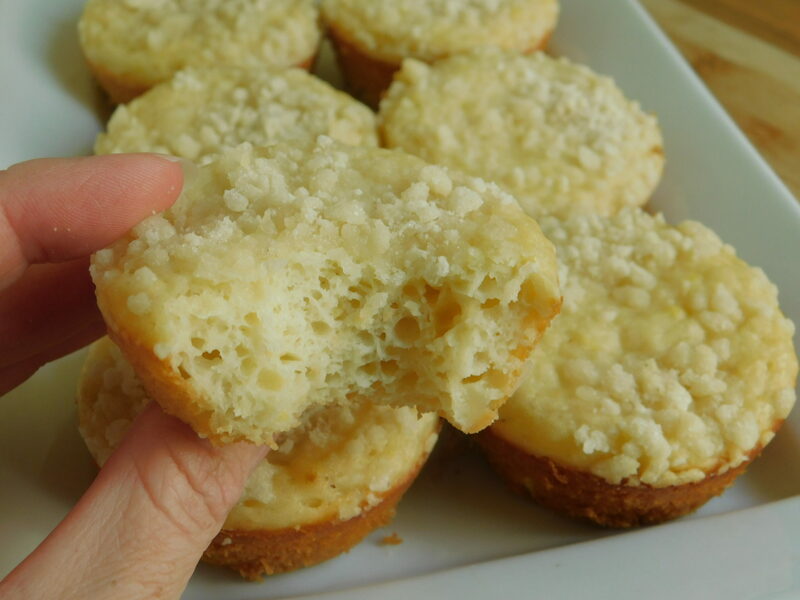 I’ve been waiting for you to post a lemon muffin recipe! I love lemon! I’m allergic to nuts, so could not use the almond milk. Would subbing with regular 1% milk change the point value? And would I need to adjust the amount or anything? All that myself and family can say is YUMM!! 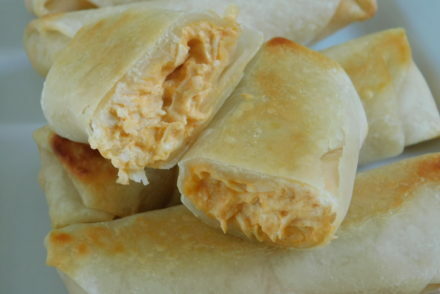 Throw those in the air fryer to warm them up, so delicious and tasty!! 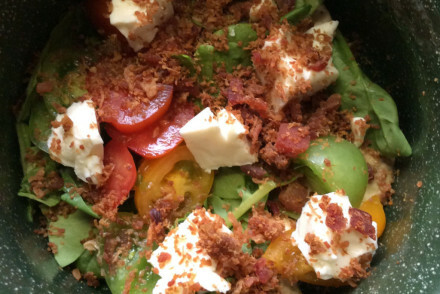 Thank you for yet another yummy recipe! I’m glad you use normal ingredients, no sweeteners! If I choose to do that occasionally, that’s up to me, but I’m not a fan of the after taste. If you use self rising flour would it change points and not add baking powder and soda? I made this last week for the first time, but found they had a very weak lemon taste. I adjusted the recipe for my next time, swapping our the plain yogurt for a lemon blend and I counted for the normal butter. It went up one point. I am hoping to make it today and see how they come out. Hi, are you using mini muffin tins or regular size? 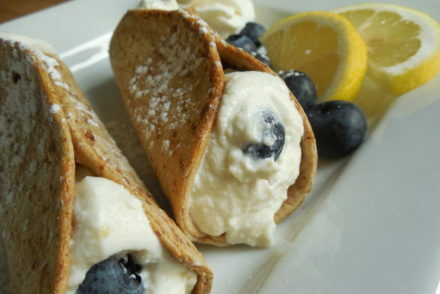 Hi, Could you use almond flour for these, and if so, would you use the same amount of flour, thank you. Made these tonight. He came crumbs kind of disappeared into the muffin.. what do you think I did wrong? Looked good going into the oven. 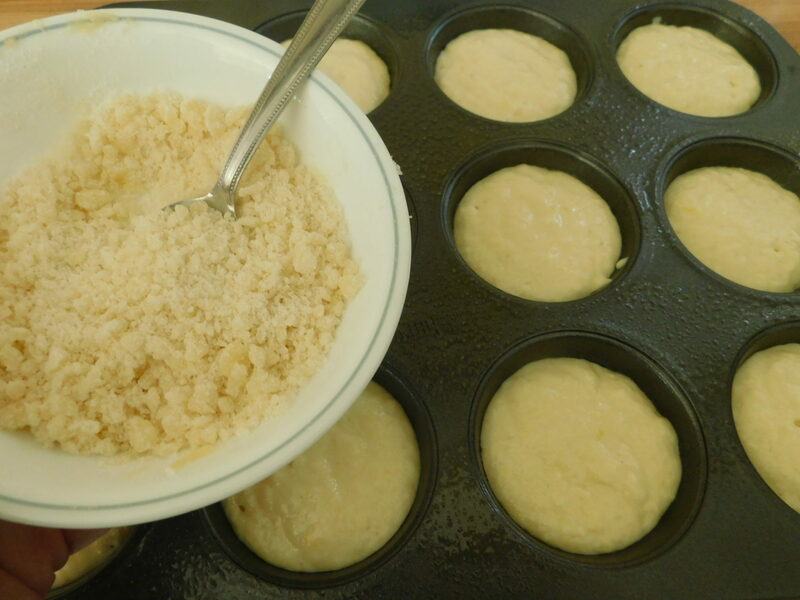 Hi Kelly, it is hard for me to say without being there, did your crumb mixture look like mine going onto the muffins? Maybe it was too heavy and sank into the muffins while baking? 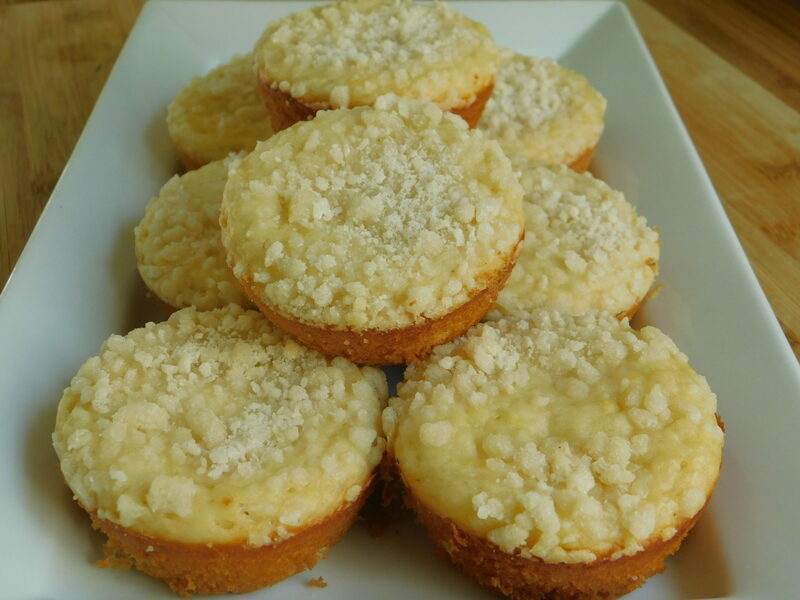 I make these without the butter-crumb topping. Does that reduce the point-value? I was thinking they would be 3sp for two in that case (as I always eat two at a time lol). Love your muffin recipes by the way! 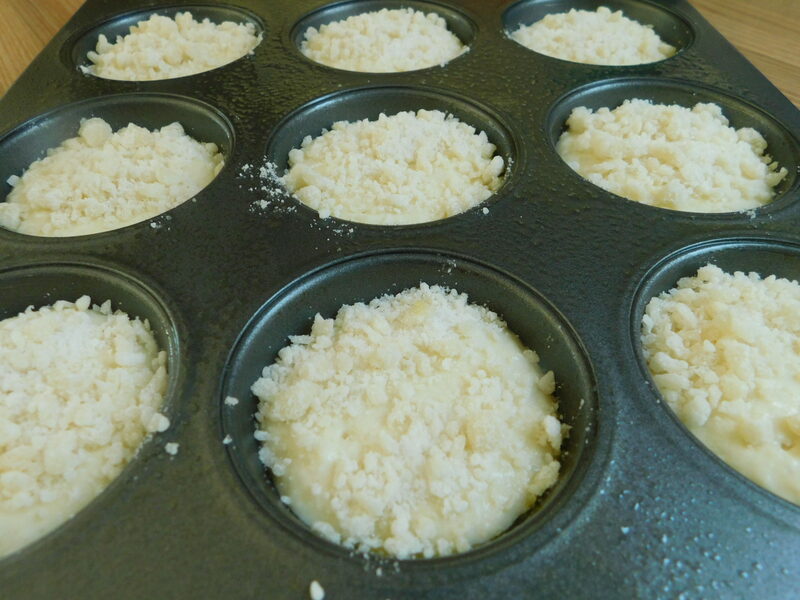 I made them again – greased the muffin tin and they turned out great! Thanks.